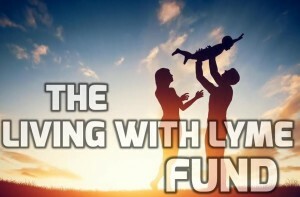 Sick and Tired, Yet Don’t Know What To Do with Lyme Disease? Help is Here! Lyme Disease is painful, confusing and expensive. A pioneering company is doing its best to give back to the community in which it was founded upon. In honor of Lyme Disease Awareness Month, Balanced Health is awarding $2000 worth of services to those in need! This national company specializing in scanning and holistic services is searching for one new client to take on free of charge for three months. Balanced Health has helped numerous chronically ill clients feel better and now they’d like to take it one step further by helping with the cost. 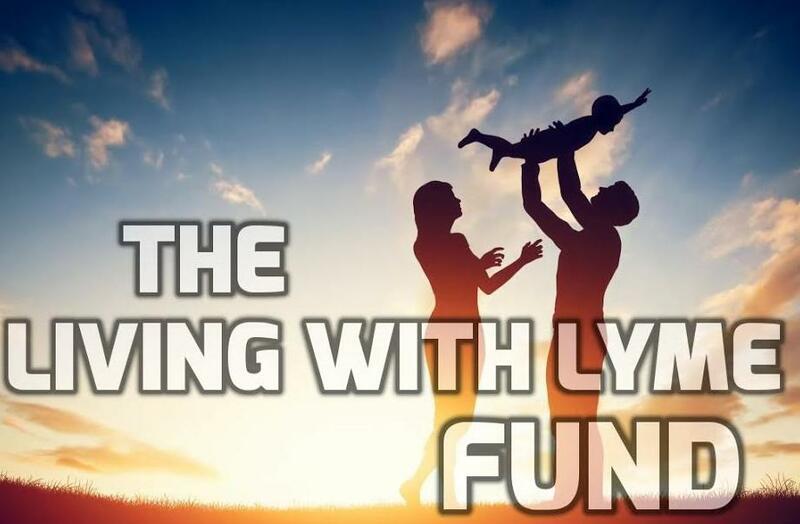 The Living with Lyme Fund is a program established by Balanced Health that awards one individual three months of services, products, and consults. Owner, Samantha Stupak, lived through the expensive battle of Lyme Disease. She spent over $100,000 on trying to figure out what was wrong with her and the treatments to help get her life back. She knows first hand how debilitating and expensive chronic illness can be. When she was able to help herself get well, she founded Balanced Health, with a hope to help others around the world. Apply NOW through May 30th, 2016 to have the chance to be chosen to win 3 months of scans, consults, and products from Balanced Health at no cost! This is roughly a $2000 value! What Balanced Health is looking for is someone who physically needs help and is wants to share their story. In the video or essay please share your story, why you need the help, and what you are looking forward to doing once you feel well again. Don’t delay in sending your story as a winner will be picked and announced May 31st, the last day of Lyme Disease Awareness Month!